A new ministerial decree setting the conditions for affixing the mark “Halal” on exportable food products is being validated by government. Some Japanese producers operating within the country worry that the proliferation of certification bodies is a potential problem, and which are actually authorised. 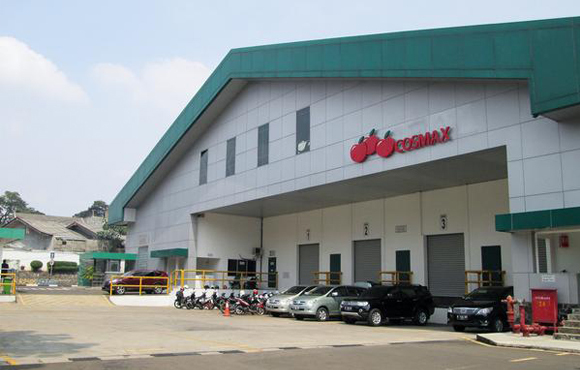 Last year, bumiputra companies made up only 30% of 6,458 companies involved in the Halal industry. 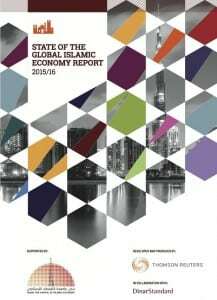 Please take this short survey to add your views and valuable perspective on your Halal sector and see the results in the State of the Global Islamic Economy 2016 Report. 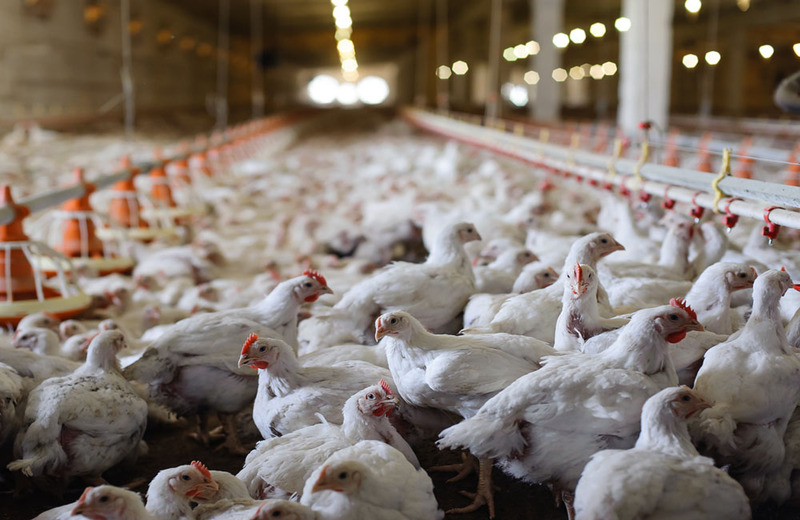 The government is mulling the plan to start raising organic chicken on a commercial scale to take advantage of the markets like South Korea willing to buy our export products. One of China’s biggest producers of packaged halal meat products have relocated to Guangxi, bringing meat factory jobs to one of the country’s poorest regions. The portal serves not as an online store to sell products but rather as a catalogue that lists halal products available for sale. 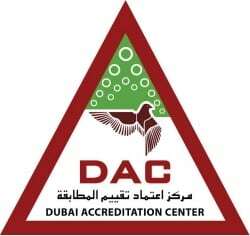 The service in laboratories will be part of the services provided by the department, including accreditation, granting of certificates, and inspection of halal food. 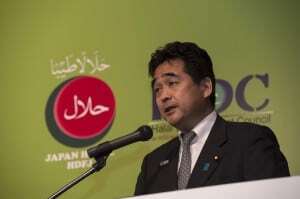 IIHO Japan has been launched on Tuesday, July 27 as a Halal Certifying body recognized by IIHO Saudi Arabia as a chapter organization in Japan. With the largest chunk of overseas Indian population living in the Gulf countries, the market potential for ‘halal’-certified products from India in this region continues to grow. 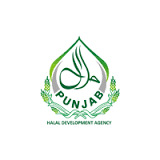 It is now a recognised brand because of its stringent procedures and processes for obtaining the Halal certification, giving high confidence to Muslim consumers.